Telecom investors, policymakers and experts will, on July 17 convene to Rwanda for the international mobile communication conference that will discuss pertinent issues on access to the internet of things (IoT) in sub-Saharan Africa. The 2018 Global System for Mobile Communications (GSMA) ‘Mobile 360’ – Africa conference will take place from 17-19 July 2018 at Kigali Convention Centre. Rwanda’s growing mobile money (MoMo) base over the past ten years will be one of the stories to share. Mobile Money ecosystem has expanded extensively with additions such as the payment of Taxi Moto fares, paying parking fees, bank transactions, to mention but a few. 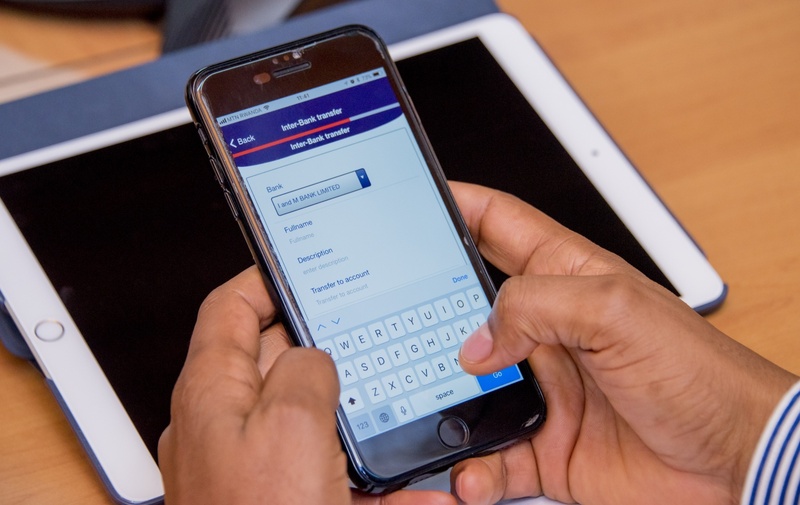 Telco’s subscribers can also pay a range of government services through mobile phone and get feedback through the same channel. The mobile phone has triggered a range of innovation in Rwanda. You can for example get an appointment of the doctor and/or get some diagnosis. Rwanda Utilities Regulatory Authority (RURA) report shows that mobile money transactions increased by 73.3%, from 168,612,455 in 2016 to 291,901,031 in 2017. Transaction value increased from Rwf1, 093,497 to Rwf2, 176,936 which represents a 99.08% increase in the same period of year. “As a country sculpting a strong national identity around harnessing the collective power of the youth, Rwanda sets the perfect backdrop as we host Africa’s tech and telecom sector to decide the direction of the continent’s Digital Revolution and the future of Africa’s next billion,” said Goodluck Akinwale, Head of GSMA Sub-Saharan Africa. However, Rwandans have raised concerns over consumer rights, unsolicited spontaneous mobile adverts, consistent network failure and mysterious loss of airtime and internet bundles which have resulted to some companies like MTN Rwanda paying hefty fines in 2012 and 2017. “Ever since the merger between Airtel-and Tigo we have kept losing our airtime and internet bundles services have not been effective as before. But no one has come to explain this to us” said Leah Uwamahoro, a subscriber. At Mobile 360 – Africa CEOs and senior executives from leading mobile companies and players across the digital ecosystem will address the most pressing mobile trends and issues affecting the mobile communication and innovations. Event organizers will bring on board top technology influencers such as Amani Abou-Zeid, Commissioner for Infrastructure and Energy, African Union Commission (AUC), Mahir Sahin, Head of Africa, Google and Rwanda’s Jean Philbert Nsengimana, Special Advisor, Smart Africa. The GSMA Women4Tech programme will also be held for the first time as part of driving the BetterFuture Stage, following its success at Mobile World Congress events in Barcelona, San Francisco and Shanghai recently. Features in the Innovation Showcase include the Rwanda Country Pavilion, the BetterFuture Stage and the BetterFuture Lounge among others. Meanwhile, competition in local market recently saw a game changer after the merger between Airtel and Tigo (to Airtel-Tigo Rwanda), thus bringing together the biggest network by subscription with close to 5 million subscribers compared to MTN Rwanda with 3.5 million subscribers.